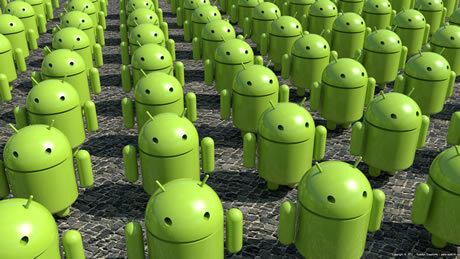 Android is getting popular rapidly, evident by the video recently uploaded by Android Developers on Youtube. The video shows Android’s growth in different geographical reasons between October ’08 to January ’11. The video is a treat for all Android fans, though some music in the background would have made it better, but still its amazing to watch. If you are an Android Fan, watch it now, no its not a request its an order. Apple iPad 2 on its way?